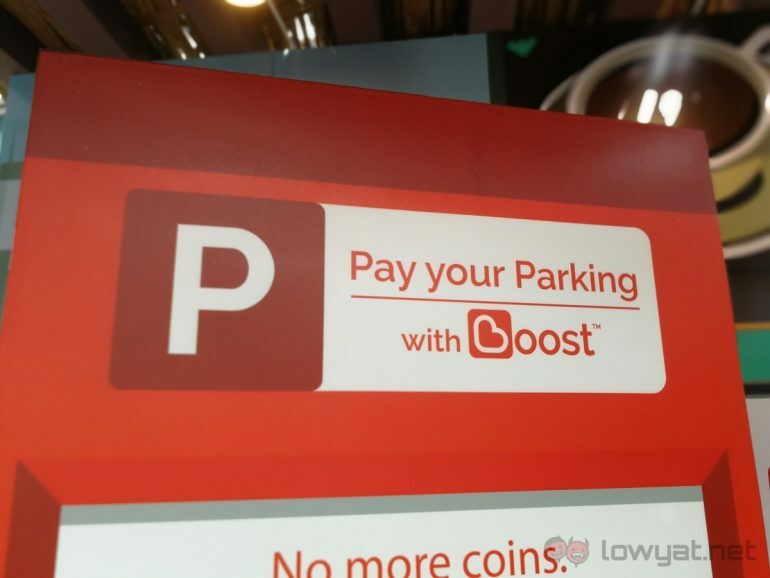 Boost (the e-wallet solution and not the drink) is introducing a new feature that will allow users to pay for parking in the Klang Valley. The company is looking to begin rolling it out by next month, and is working with DBKL to implement the solution. This may not be the first time that the Kuala Lumpur city council has worked with electronic payments for roadside parking, but it does make Boost the only e-wallet in the country to offer the option. No demo was provided about how it will work, but it has been described as being completely self contained. With the payment information readily available to enforcement officers to avoid any potential confusion. Boost, as in the app, will also set reminders for when the parking time is expired. Prompting the user to either get to their car and move along, or to add more parking time. There is no exact map of where these payments will be accepted yet. Boost has promised to provide a full list to its users as the locations go live; likely starting with central Kuala Lumpur in early July. 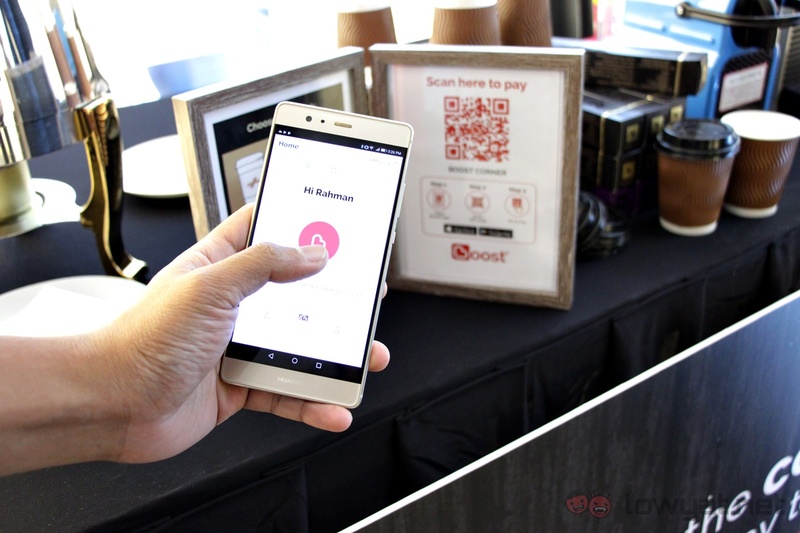 At the same time, Boost will also be adding bill payments for a variety of services in Malaysia. These cover utilities like Telekom Malaysia and SYABAS, and other incidentals like Astro. A reminder system is also being implemented, allowing the app to prompt users to pay their bills at the same time each month.